Moving isn’t so bad as you might think, and doesn’t have to be so expensive, either. For now, let’s concentrate on the latter. The IRS allows tax deductions for many moving costs. The trick though, is to know whether your move qualifies, then which expenses you can deduct. Luckily, you’ve got us. We’ll help you figure out how to turn a pain into a payday. Now let’s start at the beginning. You’re moving because you are either starting a new job or being transferred to a new location by your current employer. If you’re starting a new job, the distance between your new job and former home is at least 50 miles further than your former employer is from the home. This is also known as the “distance test,” and the IRS mandates that you use the shortest commutable route between the two locations to determine appropriate mileage. To sum up, the IRS will only allow you to write off moves that are job-related, meaning you’re moving for a job transfer, new job, or first job. But even if your move is job-related, you still have to meet the distance and time tests. Assuming your move meets all of the above requirements, your next step is to figure out which of your expenses you can deduct on your next tax return. The basic rule of thumb is that anything directly related with getting you and your things from point A to point B is deductible, while other more peripheral expenses are not. This table, which is not exhaustive, will cover some of the most common items from each category. Claiming your moving deduction is easy. 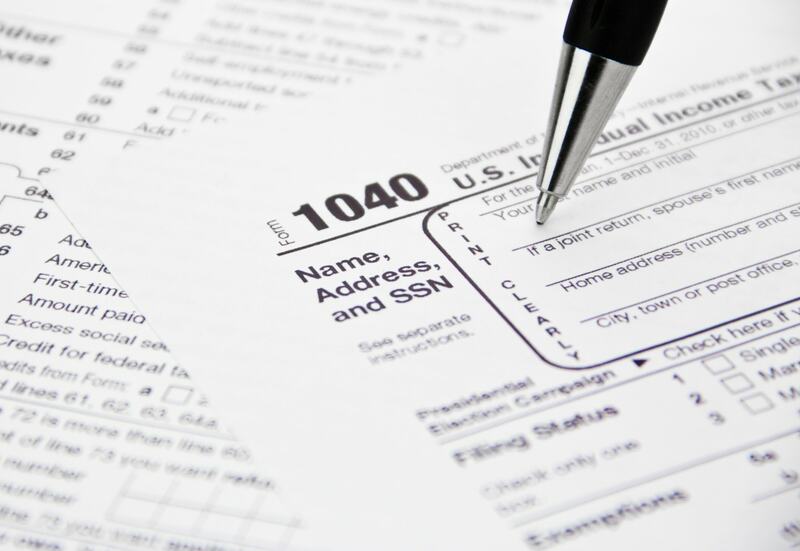 Just complete IRS Form 3903 and attach it to Form 1040 when you file your tax return. The concept here is simple: If you had qualified moving expenses during the year, and those expenses weren’t reimbursed by your employer, then those expenses can be deducted on your return. Remember that documentation is vital, so keep all receipts and contracts in your moving binder. It’s important to note that if, in the 12 months after your move, you fail to meet any of the requirements mentioned above for any reason other than a layoff, you’ll have to reverse the deduction. Otherwise, enjoy that little extra cash in your pocket!